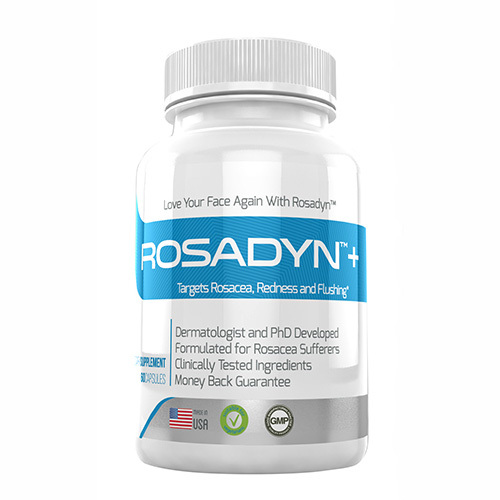 How Rosadyn Ingredients Work To Target Rosacea? Visible symptoms of rosacea and other skin conditions represent only “the tip of the iceberg” for most – the underlying cause of facial redness, facial flushing, burning sensations, acne rosacea breakouts and the distressing triggers that rosacea sufferers experience begins deep in the skin where they are not visible to the naked eye. The best rosacea treatment – Think holistic and whole body! Treating ocular and facial rosacea symptoms, flares and redness take a combined treatment approach that includes internal health with advanced nutraceuticals that support your body, proper skin care, wise lifestyle choices, patience (rosacea is not a quick fix) — and for some — working with your medical professional as well. Each rosacea sufferer has their own sensitivity triggers, underlying health and wellness issues, lifestyle choices and heredity that contribute to their rosacea story but regardless the symptoms of rosacea exhibit similarly. Add to the uniqueness, the intensity and progression of rosacea varies from person to person. Treatment effectiveness from medical to skincare also varies from individual to individual. Setting Realistic Expectations: Like the above mentioned “uniqueness” , health and lifestyle, we have found the same holds true for Rosadyn+ users to begin to notice a reduction in triggers, flares, facial redness and ocular symptoms. 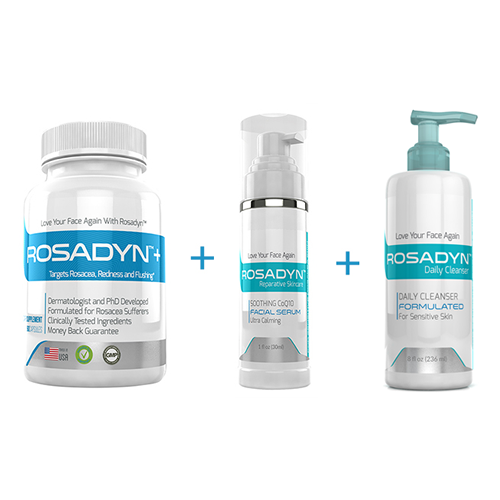 While many Rosadyn+ users in the early stages of rosacea can see a visible difference in 60 days, others with more progressed rosacea symptoms find that it takes longer to see a reduction in severity of their symptoms. 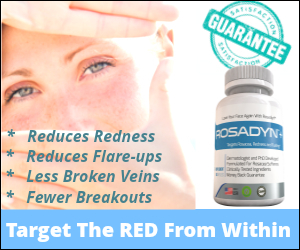 For others Rosadyn+ along with a integrated approach is more effective for them. This said traditional medical treatments to natural support all take time to work, there are no quick fix’s to address the root dysfunction of rosacea. Think about it, who else in your rosacea journey has offered you this sort of risk free offer? 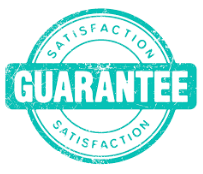 Why we offer such an incredible guarantee? Like you, we too have spent time and money on countless creams to medications that failed to work, or had rebound effects…… none of which offered any sort of guarantee or refund…We want to remove any stress, doubt or risk from your decision to try Rosayn+ …. 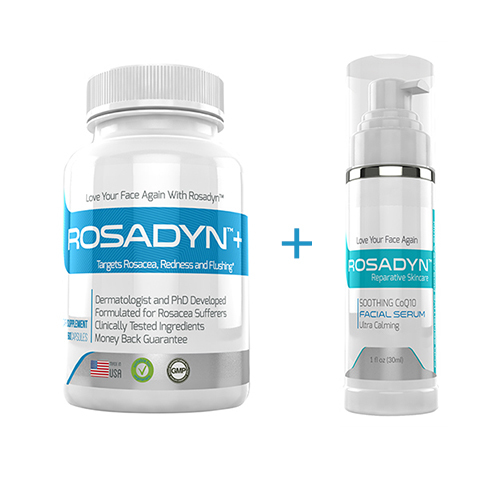 .Try Rosadyn+ for 6 months…. if you don’t see a reduction and improvement in your rosacea symptoms we will gladly refund your money. 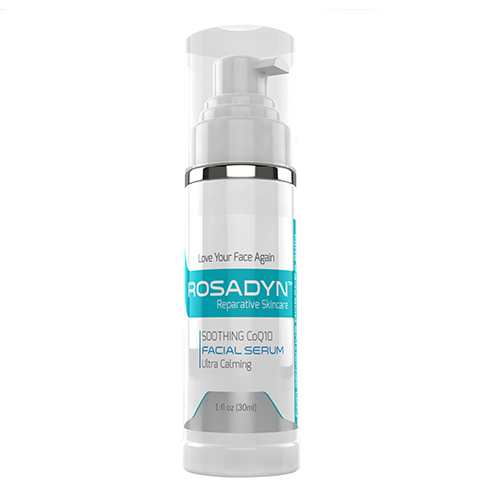 Rosadyn helps to target the internal root causes of rosacea where the annoying symptoms begin years before you see a single symptom, deep beneath the skin’s outer layer…. helping to treat rosacea from the inside-out. Only oral treatments can reach this deep inflammation. 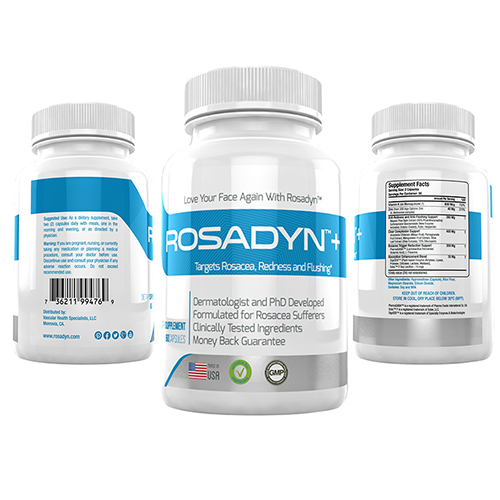 Rosadyn has done extremely well over the last nine years and has helped hundreds of rosacea sufferers look and feel better. Powerful Ingredients Target: facial redness, broken blood vessels, flushing, blushing, rosacea triggers, vascular health , and acne rosacea symptoms-reduction of papules and pustuals. Our Potent Blend of Four Superfruits: targets free radicals that have been shown to increase the intensity and duration of flushing, all Rosacea symptoms and are potent dilators. Pomegranate, Maqui fruit, olive fruit, and mangosteen superfruits are clinically shown to help combat rosacea-specific free radicals thereby helping to reduce inflammation including, greatly suppressing the duration and intensity of rosacea flares and blushing. Rosadyn+ Extracts are extracted with GREEN water distillation purifiers that do not use any alcohols, solvents or separation agents that are harmful to the nutraceutical or the environment. 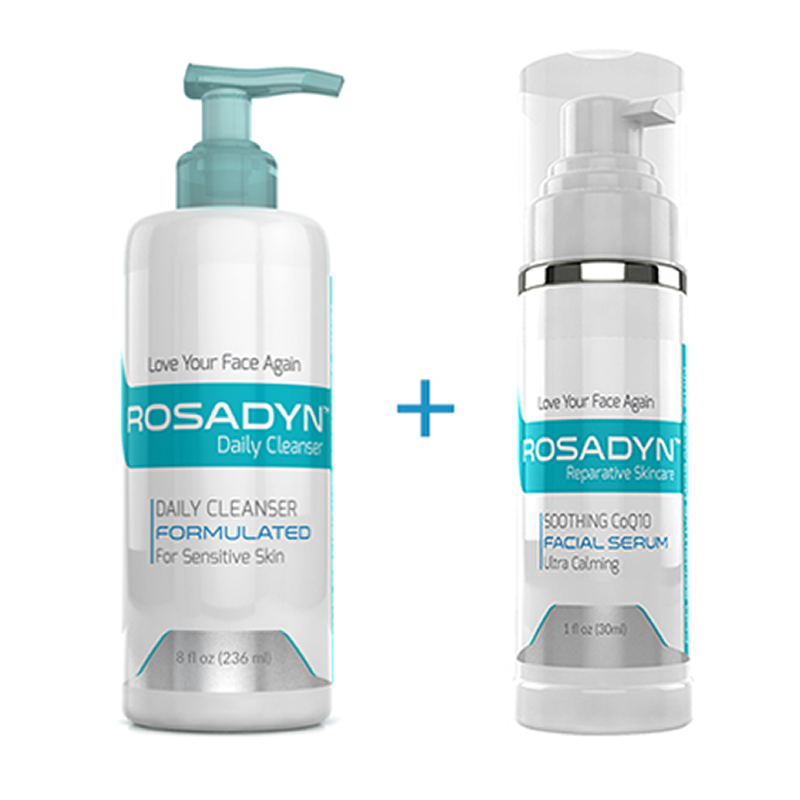 The ingredients in Rosadyn+ were selected based on their potential to help repair the dysfunction and damage associated with rosacea. Menaquinone-7 – this nutraceutical is derived from the Vitamin K family but all of its actions are focused on promoting vascular health and normal vascular responsiveness. This is so effective that it’s being used to help treat vascular dysfunction in cardiovascular disease, hypertension, diabetes and inflammatory skin disorders. Menaquinone-7 suppresses a key overactive enzyme in the muscle layer of the blood vessel wall that regulates flushing and blushing responses. This greatly reduces the intensity and duration of flushing and blushing responses and in some cases may completely prevent them. Menaquinone-7 suppresses inflammation inside the blood vessel wall of rosacea sufferers. This, in turn constricts surface blood vessels to help reduce facial redness and blotchiness. Menaquinone-7 greatly reduces the calcification and formation of telangiectasia (permanently dilated, fragile blood vessels) by reducing the influx of excess calcium into the blood vessel wall. 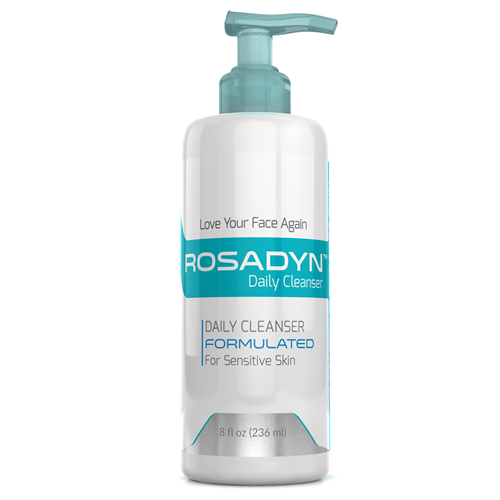 This special Rosadyn+ blend has been shown to repair damaged skin vessel walls, reduce flushing and blushing and protect blood vessels from free radical and inflammatory damage. Together, these ingredients address inflammation-induced blood vessel growth throughout all layers of the facial skin, supporting a reduction in excess blood flow, flushing responses and redness. 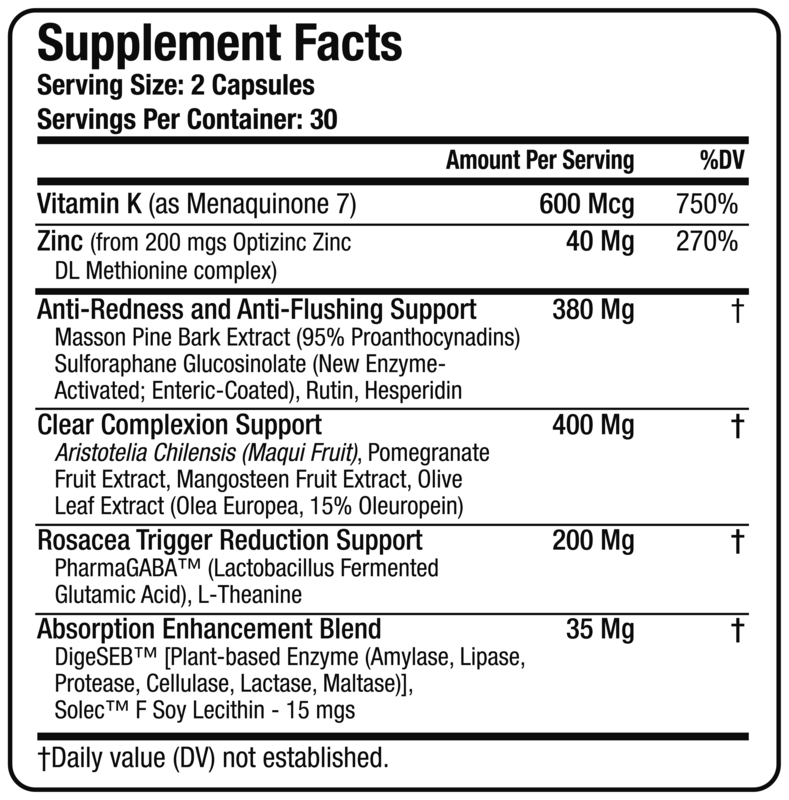 (a) Menaquinone-7: Menaquinone-7 (vitamin k) suppresses a key overactive enzyme in the muscle layer of the blood vessel wall that regulates flushing and blushing responses. This greatly reduces the intensity and duration of flushing and blushing responses and in some cases completely prevents them This action also greatly reduces rosacea triggers and flares. 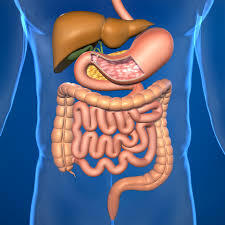 (b) Sulforaphane Enzyme-Activated, Enteric-Coated Formula :this nutraceutical is special. It is literally one of the best nutraceuticals for rosacea treatment. We have worked closely with our Sulforaphane manufacturer to monitor this new Sulforaphane formulation. 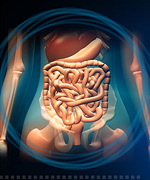 Developing an enzyme-activated version greatly increased the bioavailability of sulforaphane into the blood stream and adding an enteric coating protected the Sulforaphane from damaging acids in the stomach – making this new sulforaphane significantly more bioavailable and bioactive. These are both extremely important because sulforaphane penetrates into the cell nucleus of blood vessels and skin cells to provide potent anti-inflammatory actions, angiogenesis inhibition and blood vessel healing. Enzyme-activated Sulforaphane is one of the most potent inhibitors of angiogenesis. 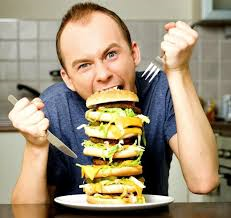 In clinical studies it can inhibit excess blood vessel growth by 83%. This is important to rosacea sufferers as uncontrolled angiogenesis is one of the core disturbances in rosacea and must be addressed for rosacea sufferers to get better. Enzyme-activated Sulforaphane is unique in that it activates “Antioxidant Response Elements (ARE’s) around blood vessels and skin cells in the facial skin. This is important to rosacea treatment as scientific and clinical studies in 2014 & 2015 have shown that rosacea sufferer’s cellular ARE’s are defective and contribute significantly to rosacea symptoms and triggers. See how our ingredients help your rosacea including benefits to your all over health. 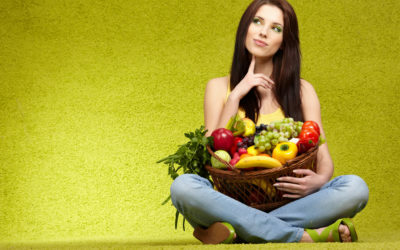 *Article on Sulforaphane & its benefits for rosacea skin & health. This special Rosadyn+ blend incorporates some of the most potent superfruit oral antioxidants available today. These ingredients seek to neutralize harmful free radicals, one of the central problems identified in rosacea. Individually, these ingredients have been shown to mitigate inflammation, inhibit free radical formation, reduce skin redness and thicken and moisturize the skin from the inside-out. These superfruits have been shown to have potent anti-papule and anti-pustule actions. (a) Maqui Berry Superfruit : derived from the pulp of Maqui Berries from the tropical forests of Chile was voted the #1 Superfruit, antioxidant and natural anti-inflammatory in 2015 due to its clinical actions within the human body, especially on inflamed skin, damaged blood vessels and inflamed eyes. Maqui Berry is the most potent anti-oxidant ever tested. It scavenges free radicals 400% greater than the popular Acai Superfruit! The key point is that inflammatory free radicals are involved in every rosacea symptom and trigger… and is central to rosacea progression. If free radicals are left unchecked they damage & kill skin cells, greatly increase flushing and blushing intensity and duration and wreak havoc on the protective epidermal layer. Maqui Berry stops this inflammatory process with unique molecules called Delphinols. They scavenge and inactivate all free radicals known to be active in rosacea. This is the single best anti-inflammatory one can use against rosacea as this is a free-radical based disorder of the skin. Maqui Berry also restores fragile blood vessels through the use of anthocyandins. These molecules are close cousins to Rosadyn’s pro-anthocyandins Pine Bark Extract and work synergistically to maintain healthy blood vessels and normalize vascular hyper-reactivity. Maqui Berry is quite unique as it has been proven to treat various inflammatory eye conditions, much like ocular rosacea. This superfruit increases tear production by up to 50% and greatly increases the quality of the tears and the tear film layer – this is great news for all ocular rosacea sufferers. Maqui Berry also blocks inflammatory cytokines which irritate the ocular surface of rosacea sufferers and is currently the main target for prescription rosacea eye drops. This is a great supplement just for the treatment of ocular rosacea. (b) Pomegranate Berry Superfruit : this nutraceutical, derived from the seeds and pulp of tropical Pomegranates is the #2 highest-rated antioxidant studied to date and due to molecules called punicosides is hailed by many Naturopathic Physicians (N.D.) as the perfect anti-acne supplement. Punicosides (40% standardized) from Pomegranates help to normalize the skin’s immune system and suppress immune-mediated inflammation. This blocks neutrophils from migrating to the epidermis – which, in turn – reduces the formation of rosacea papules and pustules. It also reduces inflammation in-and-around sebaceous glands which may explain a potential connection to treatment of demodex. Pomegranate also helps to clear regular acne due to its effect on blocking hormones that trigger formation of white heads and blackheads around the center of the face and the mouth area where the pore concentration is the largest and most active. Recent clinical studies have shown Pomegranates to have significant beneficial actions on damage to the inner lining of blood vessels throughout the entire body. This is excellent news for rosacea sufferers as protecting and reversing inner lining vascular damage is key to stopping the progression of vascular fragility, hyper-reactivity and angiogenesis. (c) Mangosteen Berry Superfruit :this nutraceutical, derived from the rind of the tropical Mangosteen berry contains unique molecules – xanthones – that possess some of the most potent and beneficial actions on skin health and complexion. Xanthones are almost as strong as Maqui Berries when it comes to anti-oxidant and anti-inflammatory actions,but these xanthones are skin-specific. They literally seek out inflamed skin cells by following inflammatory cell adhesion molecules in rosacea skin. This not only leads them to the rosacea outbreaks to treat, but along the way the xanthones clear the cell adhesion molecules which helps break the acne rosacea cycle. Mangosteen berry is also proven to speed up skin healing through several other important compounds. In areas of damage or acne breakouts Mangosteen stimulates zinc-, selenium- and sulfur-based healing molecule release from adjacent skin cells. This greatly speeds up the healing process and subsequent clearing of hard-to-treat rosacea papules and pustules. In rosacea biopsies scientist normally find a large number of free radicals inside the papule and pustule inflammatory fluid. The xanthones quench these free radicals and often quench free radicals right as they are formed which inhibits them from having any adverse biological actions on the skin… this important action is also key to clearing rosacea-affected skin. Xanthones also play an important role in quelling epidermal inflammation and subsequent acne outbreaks. The rosacea epidermis is often chronically inflamed which leads to the release of a myriad of inflammatory substances onto the dermis and into the pores of the skin. Xanthones have been shown in scientific studies to greatly reduce most forms of epidermal inflammation, and more specifically, Prostaglandin E2 which is one of the strongest acne rosacea triggers. All the above-mentioned actions of Mangosteen Superfruit and their xanthones work in tandem to act as one of the best oral nutraceuticals for rosacea sufferers suffering from acne rosacea and regular acne. (d) Olive Leaf Extract (Olea Europea,15% Oleuropein) produces unique skin-specific anti-inflammatory fruit extracts yet discovered –Oleuropein — a patented extract from a select Italian variety of olives particularly rich in polyphenols, bioflavonoids, antioxidants and skin-beautifying biochemicals. The Oleuropein from our Olive Leaf Extract has vasculo-protective actions and the unique ability to rebuild collagen and elastin, and fortify rosacea-affected blood vessels. This is a must-have nutraceutical for all rosacea sufferers. Olive Leaf Extract produces one of the most unique skin-specific anti-inflammatory fruit extracts yet discovered –Oleuropein — a patented olive pulp extract from a select Italian variety of olives particularly rich in polyphenols, bioflavonoids, antioxidants and skin-beautifying biochemicals. Olive Leaf Extract, the “glue” that bonds collagen and elastin together in tight helixes. It also protects hyaluronic acid, a basic constituent of connective tissues and one of the best naturally produced moisturizers — thus, giving olive fruit extract its ability to hydrate skin from the inside-out. Matrix Metalloproteinases (MMP’s) Oleuropein is a potent blocker of several MMP’s that are known to play important roles in rosacea inflammation and vascular breakdown. Learn more about the skin support ingredients. Stress and anxiety are often key precursors of rosacea flares. As such, the ability to control them can have a positive impact on both the strength and frequency of rosacea flaring. The “rosacea trigger reduction blend” supports the hypothalamus by including ingredients which have been shown to lower stress and anxiety responses in the brain, resulting in a naturally calming effect that produces relaxation without drowsiness. To be effective, ingredients must be absorbed by the body. Rosadyn is unique in its addition of a set of ingredients specifically designed to support absorption of the entire formulation. The Absorption Enhancement Blend includes natural complexes of important enzymes and phospholipids that enhance the bio-availability of the Rosadyn formulation, thereby increasing the transport of active ingredients to their desired targets. 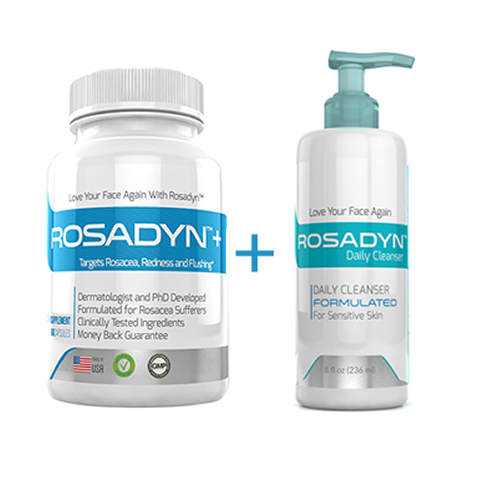 Rosadyn Incorporates Clinically Significant Dosages in the Right Proportion to Each Other for Optimal Rosacea Treatment. 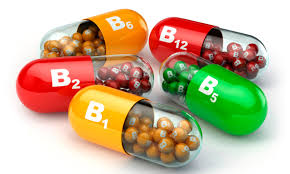 Many nutraceuticals contain a particular key ingredient, but often at a dose that has little beneficial impact on rosacea. All Rosadyn ingredients have been included at concentrations shown to be effective in various clinical studies and tests for the given ingredient. 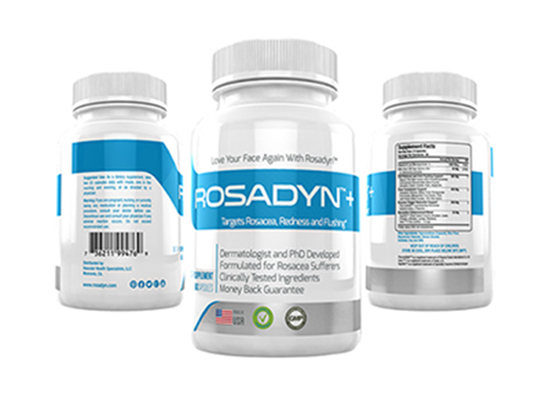 In addition, the quantity of each ingredient, and its ratio to other ingredients, Rosadyn ingredients are optimized to ensure maximum efficacy and synergy among them. This optimization is vital, as independent research has shown that simply combining supplements can often lead to one ingredient cancelling out the beneficial impact of another.